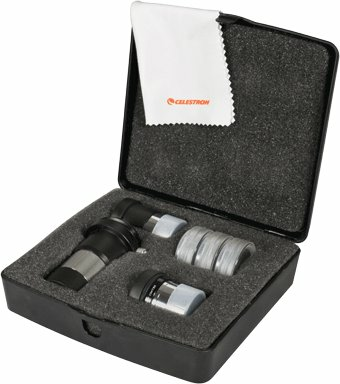 The Celestron AstroMaster accessory kit consists of special filters and lenses. All lenses and filters feature a special coating. 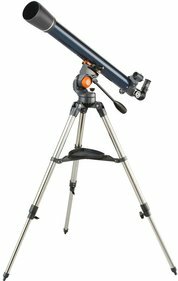 Included are a 2x magnifying power lens as well as a power lens you can place between a camera and a telescope using the right T-ring. The moon filter shows you details of the moon which you would never be able to see with a normal lens (especially during bright periods). A special planet filter shows details of Jupiter, Saturn, Mars and Venus. All accessories fit perfectly in the supplied case. 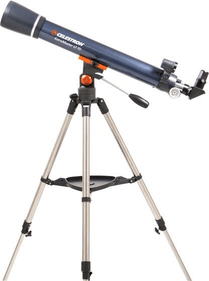 Write a review By sharing your experience with the Celestron AstroMaster accessory kit, you can help others (perhaps still doubting customers) with making a good choice.